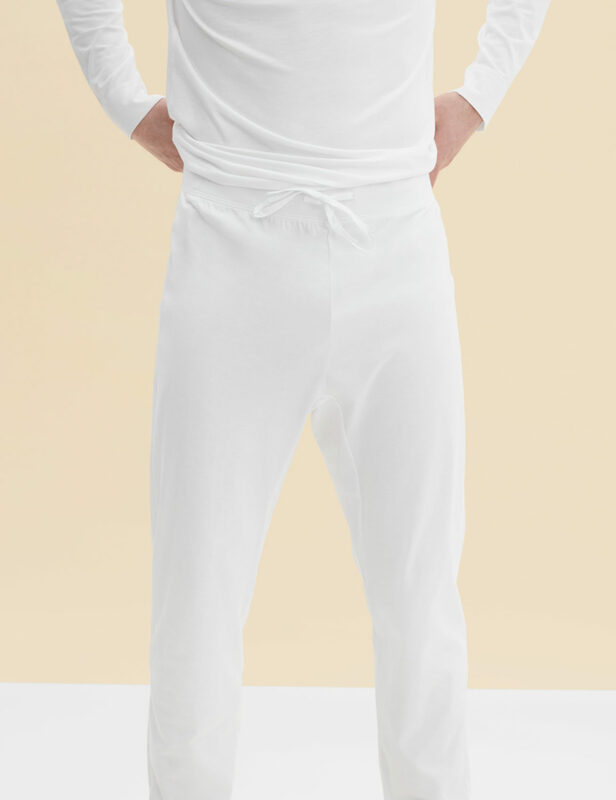 Your loungewear should provide style and ease. Our PJ Pants are crafted from select Pima cotton, giving them an light and comfortable feel; a solid choice to unwind at home. 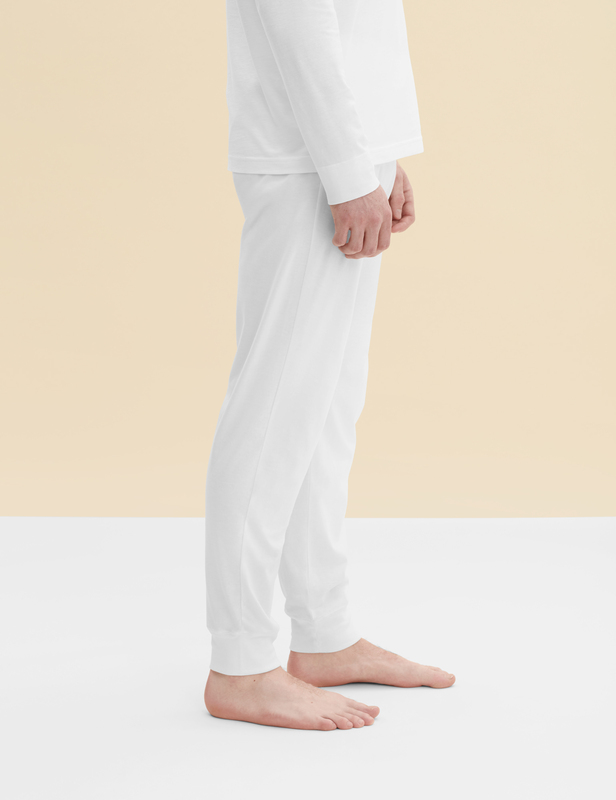 Meticulously constructed from our premium mid-weight jersey fabric — superfine two-fold yarn (60/2), made with the finest extra long staple Peruvian Pima cotton (100%).